Patryk and Anna went on to be in the Top 10 of the show and are continuing to have an amazing and successful career dancing together. The year that BDSC also had over 2 dozen final appearances and a miraculous 14 of 15 couples making at least one final, it is our National Champions that truly headline this year’s Nationals. 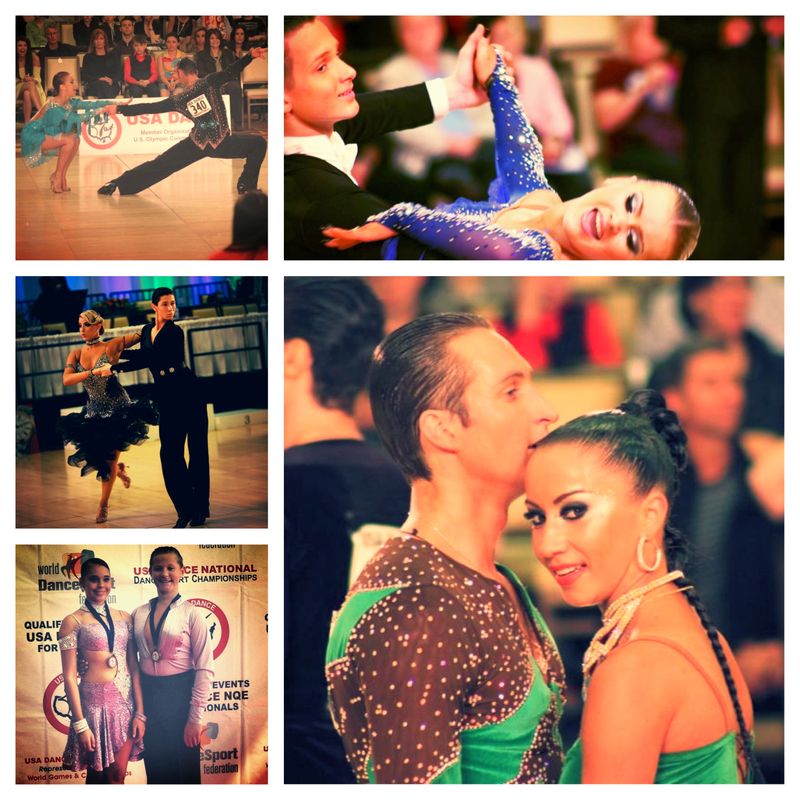 Congratulations to Patryk Ploszaj and Anna Kaczmarski for Becoming the 2013 USA Dance National Youth Standard Champions!